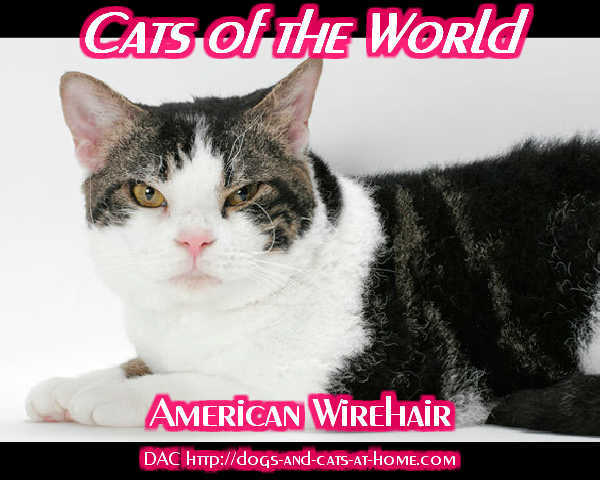 American Wirehair is a domestic feline that was first seen in the mid nineteen sixties in United States when two otherwise normal cats produced kittens with curled 'wiry' hair. An interested breeder took to their development and after some years of dedicated efforts, litters with consistent physical and behavioral traits were born. Registration came soon afterward and the cat was accepted for championship status by the late seventies. Even as the cat has been exported to European nations, its spontaneous mutation occurred only in the United States, a fact that surprises some geneticists. Since American Wirehairs evolved from a single ancestor, they are periodically outcrossed with American Shorthairs to maintain diversity in their gene pool. Physically the pretty cats resemble American Shorthairs to an extent. They are well built cats with good physical development. The wire-like hair are often not seen uniformly in litters. They may even change in character with age. Coat can range from short and dense to curly and spiked. 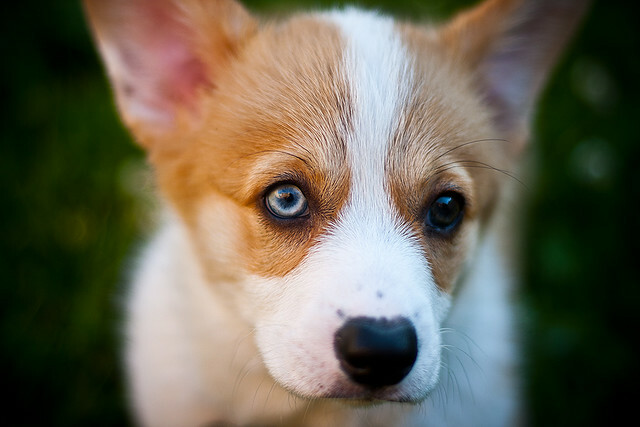 It is generally very soft though and may occur in any color like the eyes. Cheek bones are well developed, giving the eyes a slanted appearance. Even the whiskers of the American Wirehairs are like curled up wires. Owing to their wiry hair these cats are prone to an oily coat. They also get allergic readily and may lose hair under stress, and thus require regular grooming and maintenance. It is best to keep them indoors. Also it is suggested that their ears be swabbed regularly since they often accumulate wax. American Wirehairs are very people oriented and affectionate. They totally adore their owners and shadow them everywhere they go. Like most cats, they have a pleasant temperament and are tolerant of other pets. Active and vigorous animals, American Wirehairs just love to play and have fun in a calm indoor environment. 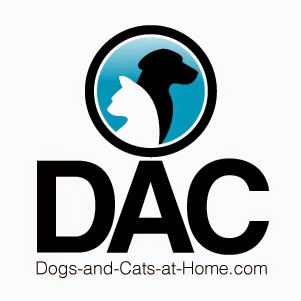 The author is a blogger about cats and an expert on American Wirehair cat.